Segafredo Virtus Bologna hot Basketball Champions League start is the best ever for a new club. Virtus Bologna is finally back in Europe. 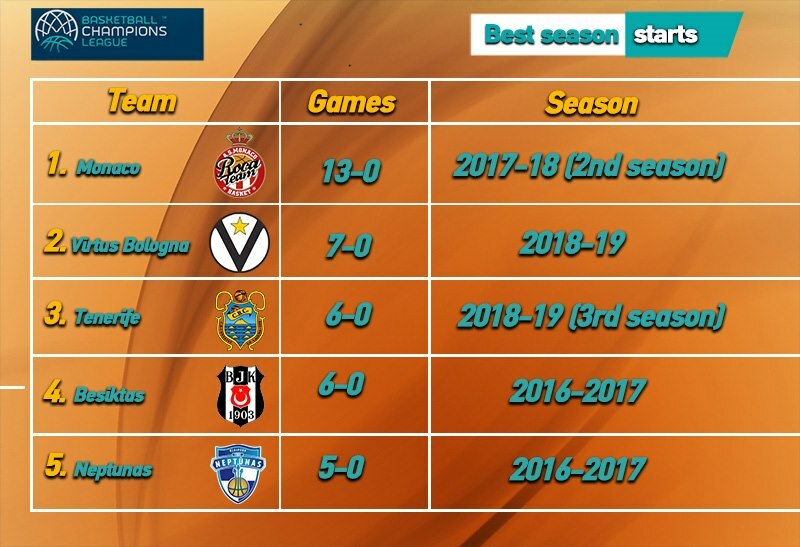 Instead of showing some kind of rust, the storied club is the last remaining undefeated team in the 2018-19 Basketball Champions League season. In Round 7, the last of the first round of the group stage, Stefano Sacripanti’s team got to 7-0 with an away win over Promitheas Patras. The 7-0 start is the best for a new BCL club and the second best in Champions League history after the last year’s 13-0 start by Monaco. 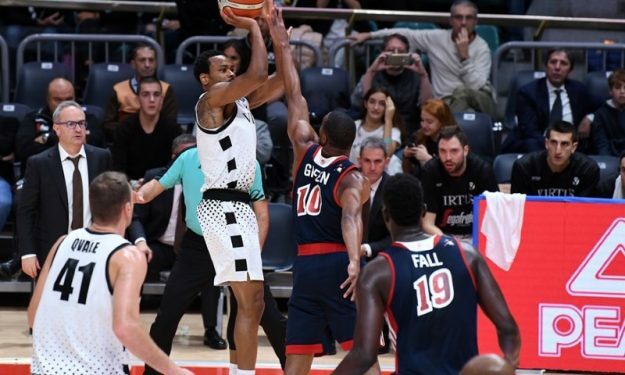 Besiktas 6-0 start in BCL’s first season was the record Virtus broke with its seventh consecutive win.